The only black vodka on the market – made in Canada – is turning preconceived notions about the normally clear spirit on their head. Let's face it, vodka has been getting a bad rap lately. Amid a gin renaissance and a certain Toronto restaurateur who publicly decried the spirit (cough, Ms. Agg, cough), it might not be particularly en vogue right now. But that could all be about to change, thanks to a vodka that was masterminded right here in Ontario. Waterloo-based Andrew Kirby spent years developing a vodka that would be different from the rest of the pack – and now, it's finally available and on shelves at the LCBO. Hounds Vodka turns everything you thought you knew about vodka on its head, starting with the colour. The normally clear-spirit has been infused with Fulvic trace minerals to give it a dark colour. 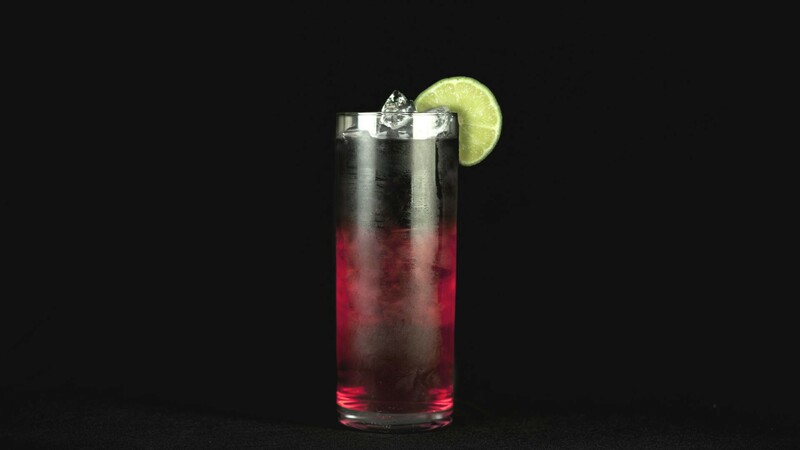 Because of its striking appearance, it makes a great addition to cocktails, especially layered drinks, where the moody black contrasts sharply with bright mixers like cranberry or lime juice. That's not to say Hounds shouldn't be enjoyed solo. With a vanilla nose and a velvety, slightly-sweet palate, throwing back this premium vodka would be sacrilege. 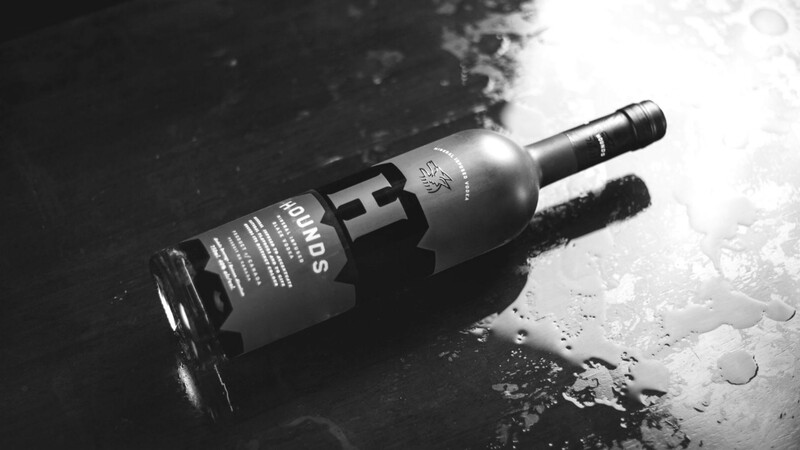 Thanks to the delicate, soft finish, Hounds Vodka definitely has the capacity to change the opinion of those fervently in the anti-vodka camp.